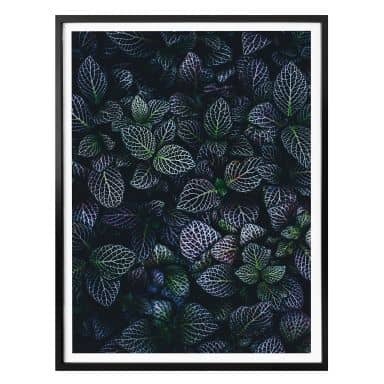 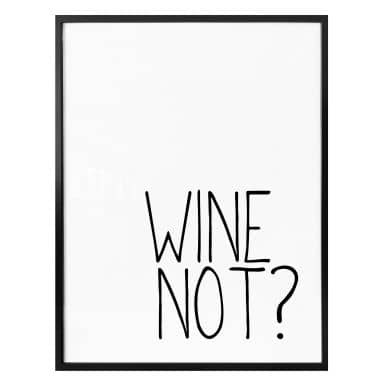 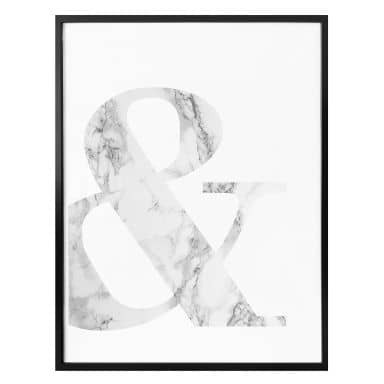 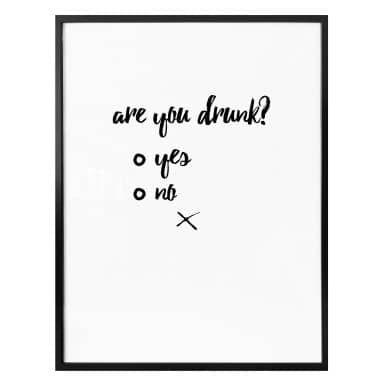 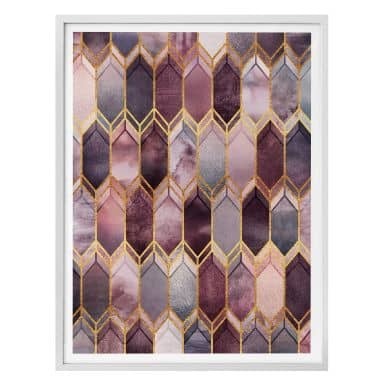 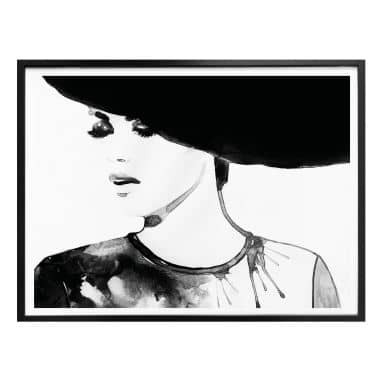 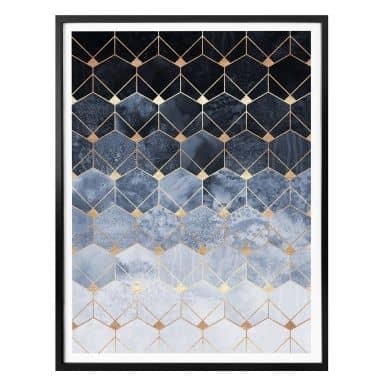 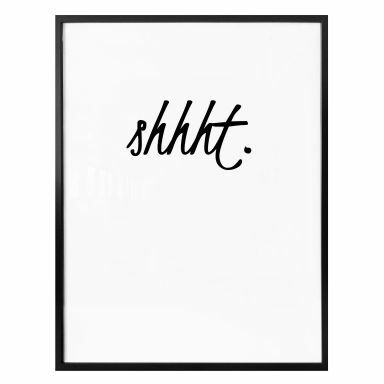 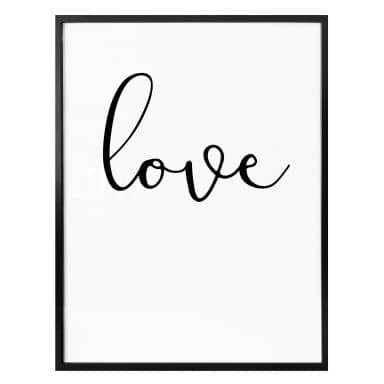 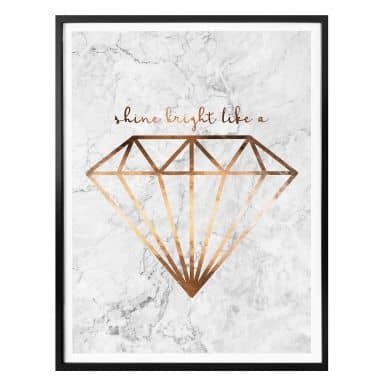 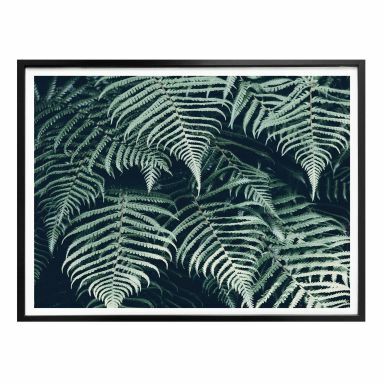 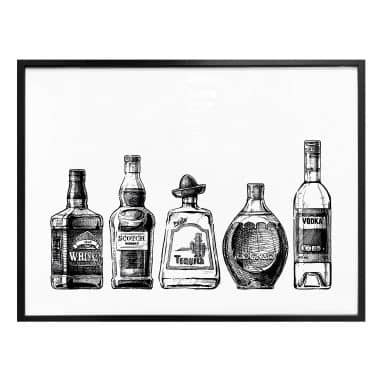 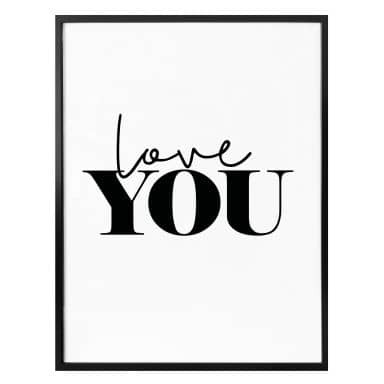 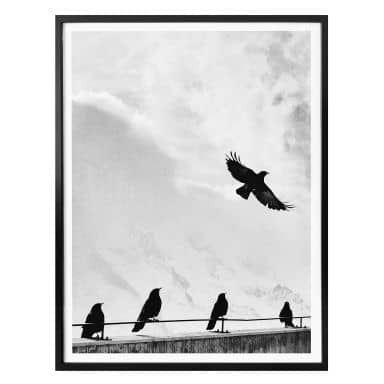 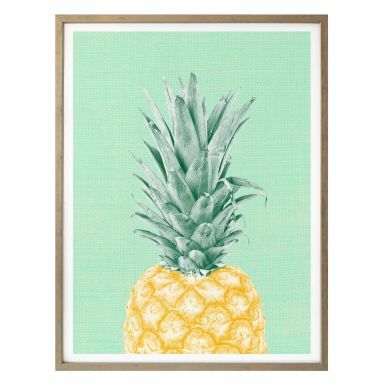 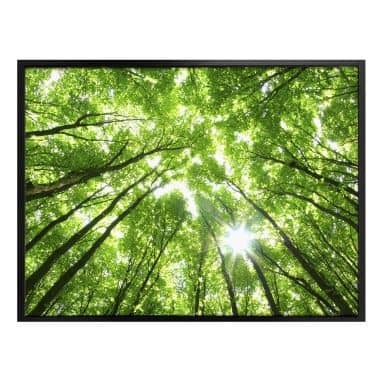 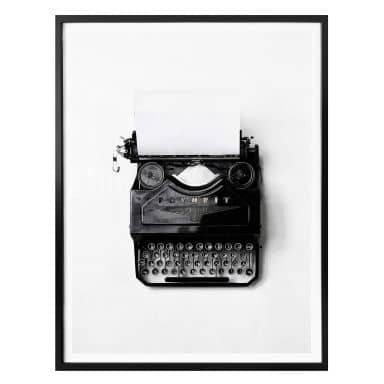 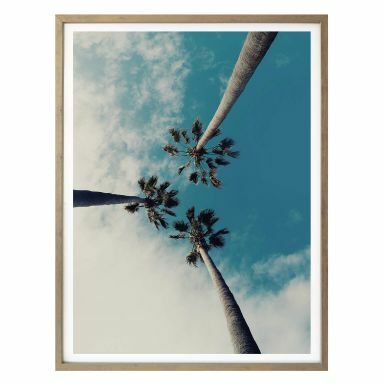 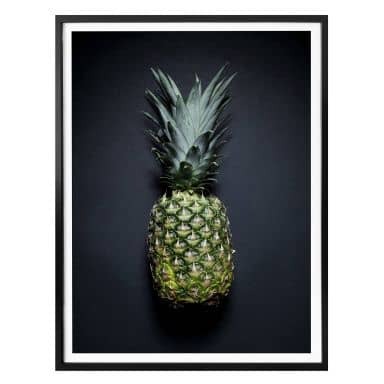 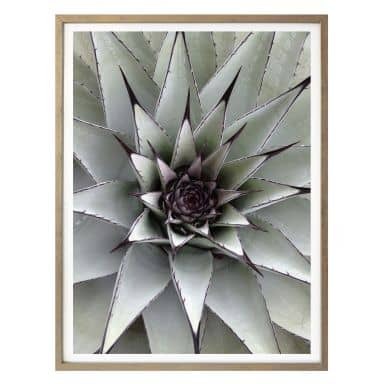 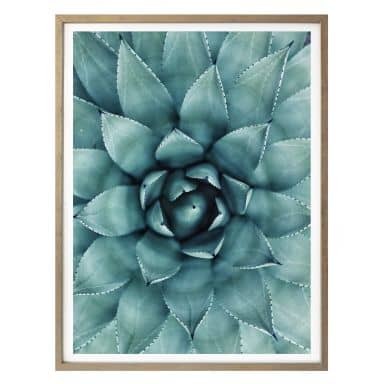 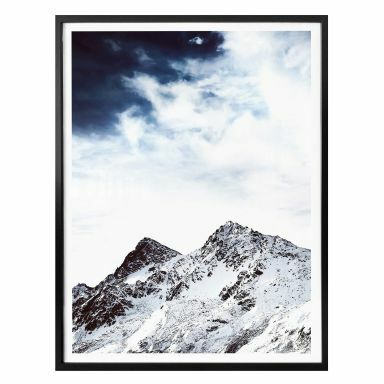 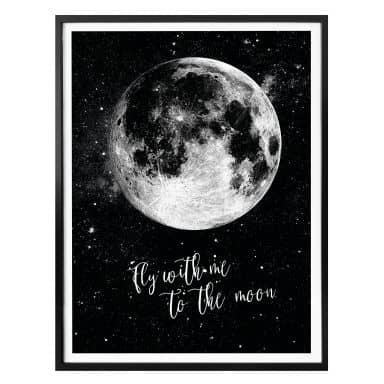 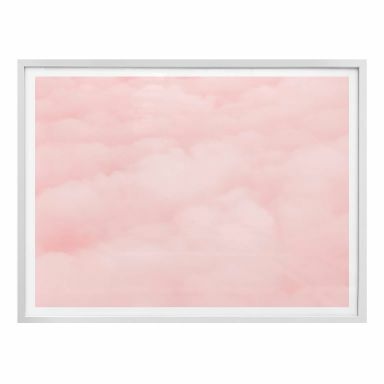 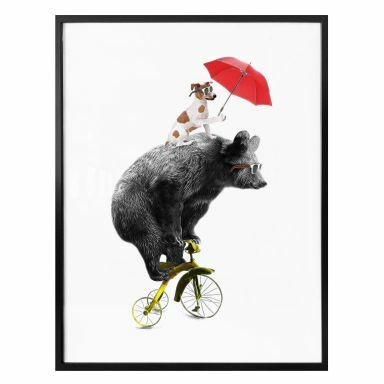 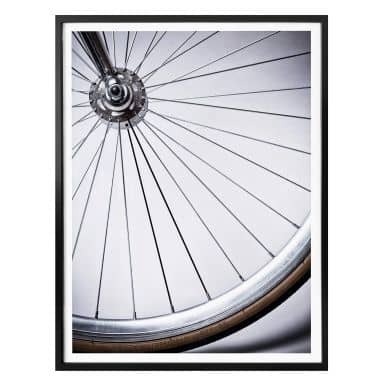 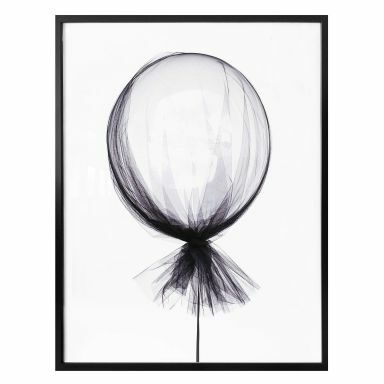 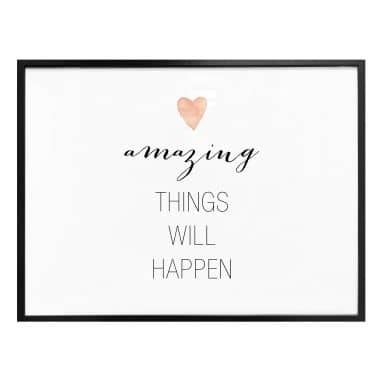 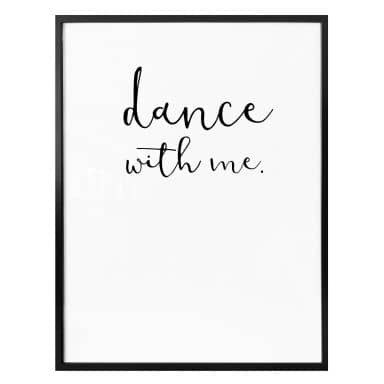 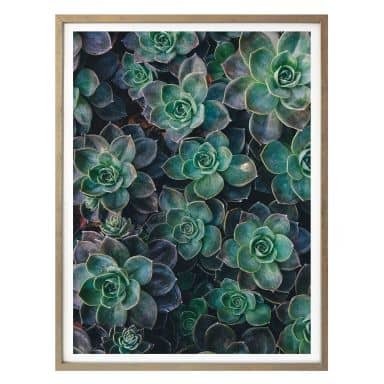 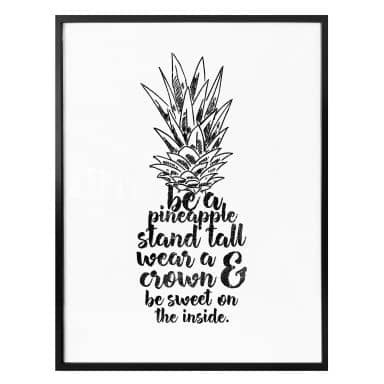 At wall-art you can easily shop online for trendy posters! 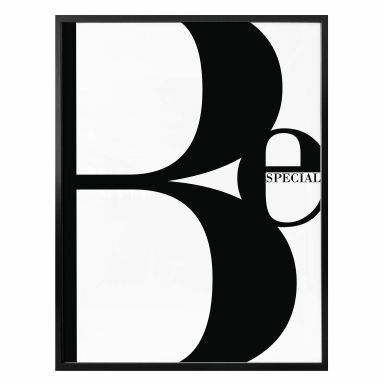 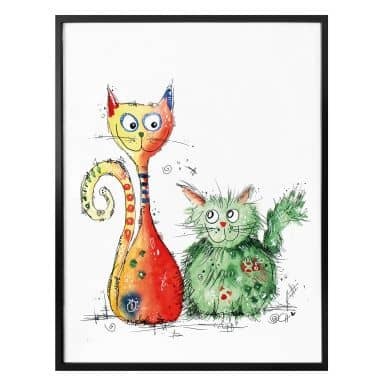 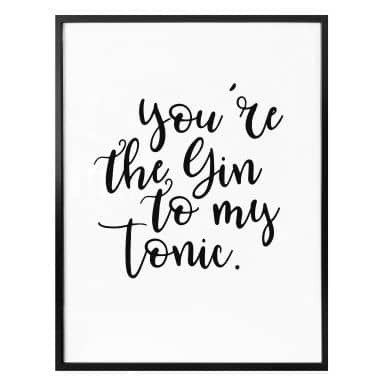 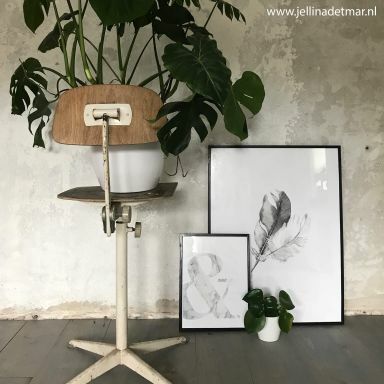 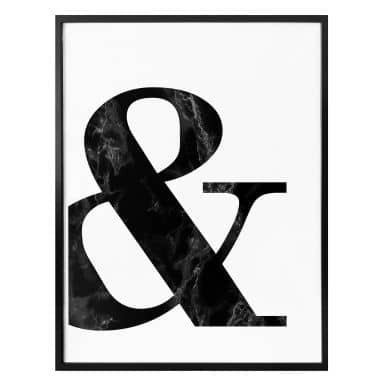 We offer a broad selection of posters in various themes and styles, such as black and white posters, typography posters, posters with illustrations in full colour, Scandinavian posters and a lot more. 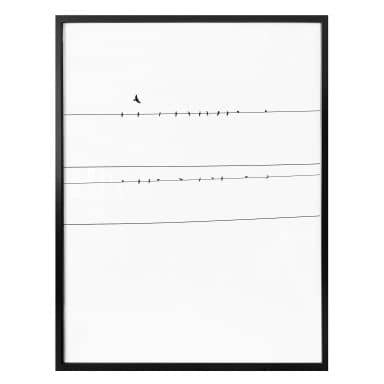 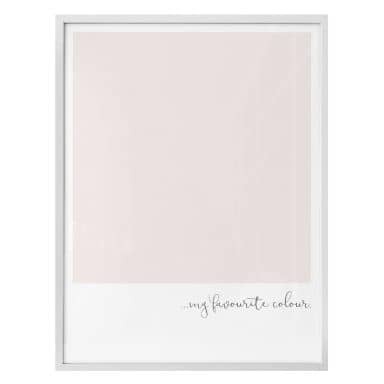 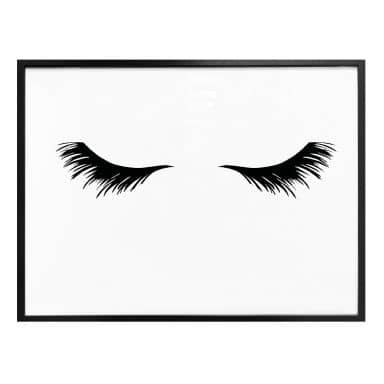 To make it easy for you we also offer black or white frames so you can create your perfect photo wall you will love. 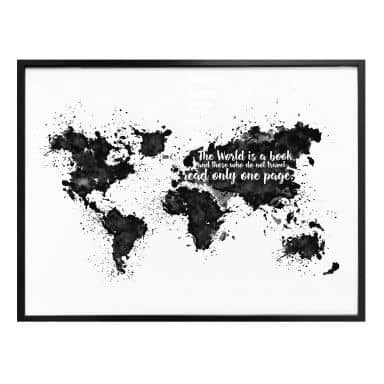 Our posters are affordable and are printed on high quality paper. 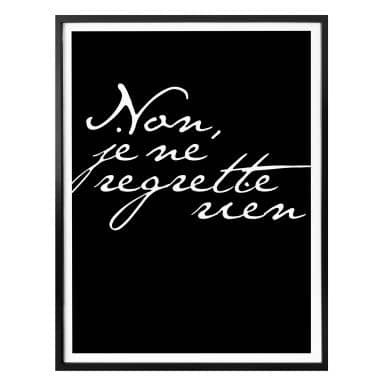 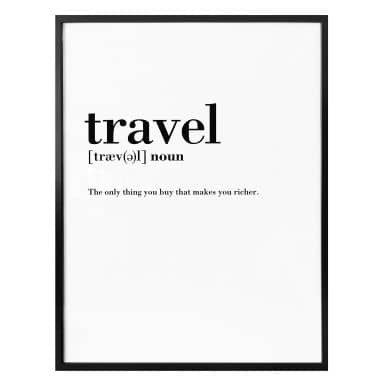 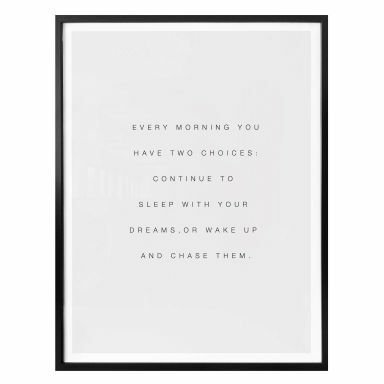 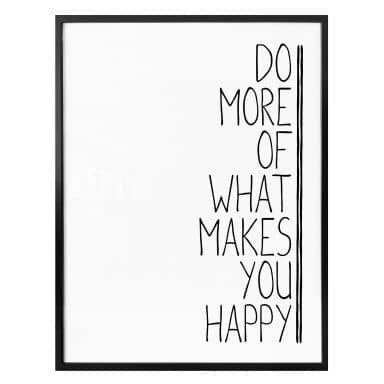 Our selection of posters is broad and we add new designs almost daily. 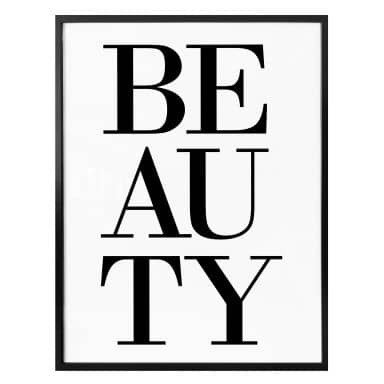 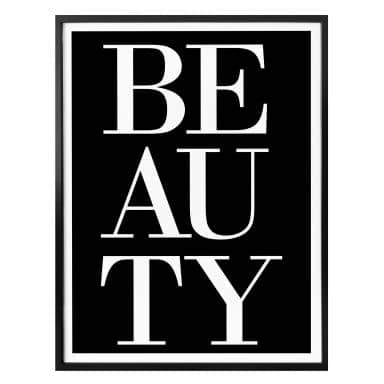 Be sure to also check our our Instagram account where we love to inspire you with fabulous photos. 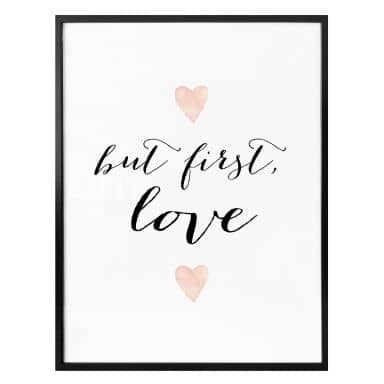 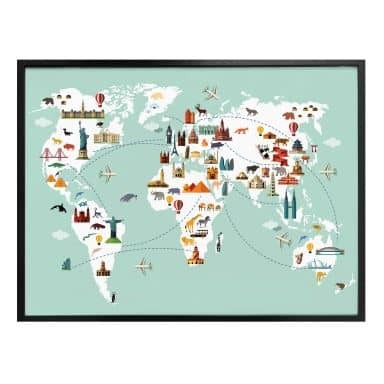 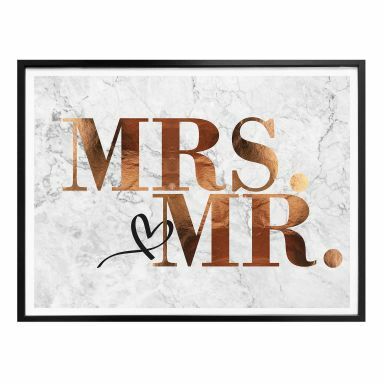 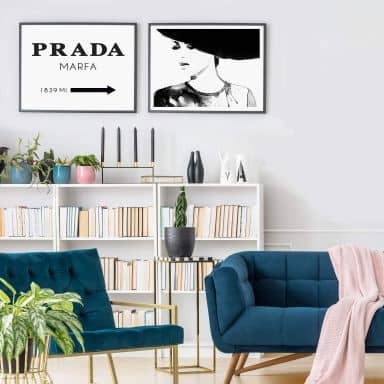 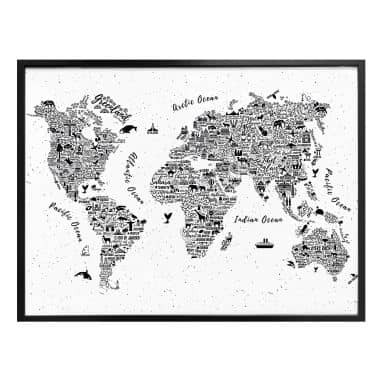 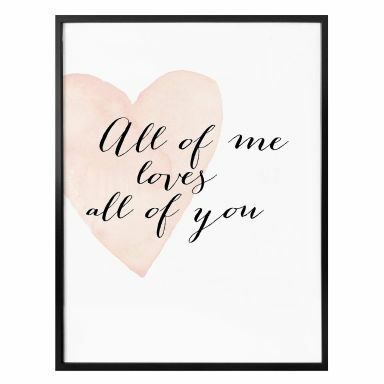 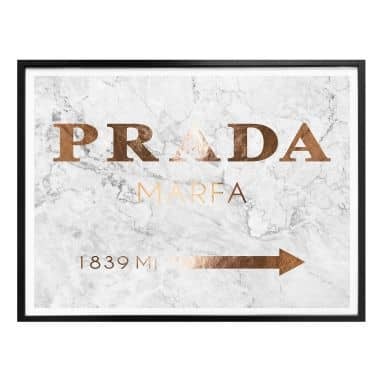 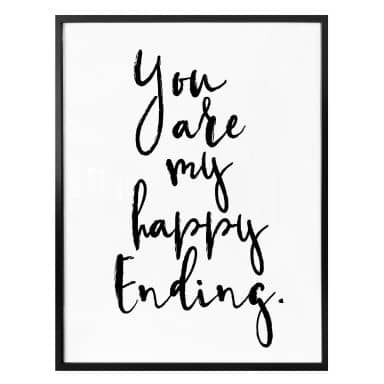 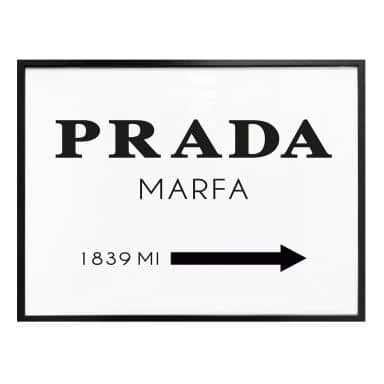 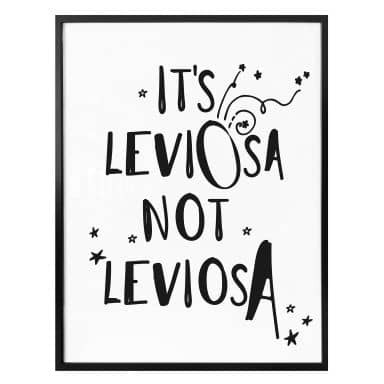 To make the search for the perfect posters a bit easier for you, we have created this bestseller category where you can find the most popular posters. 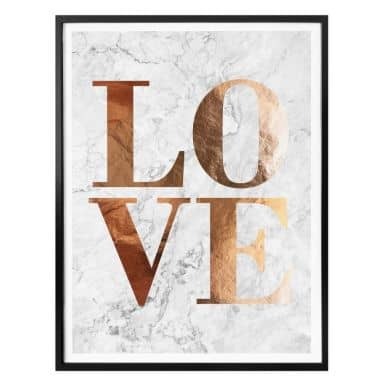 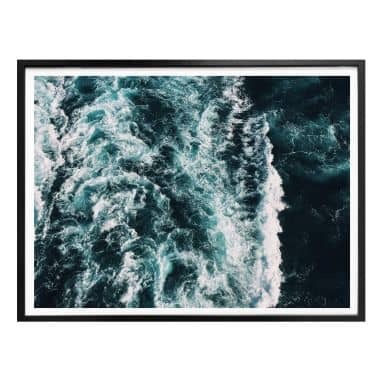 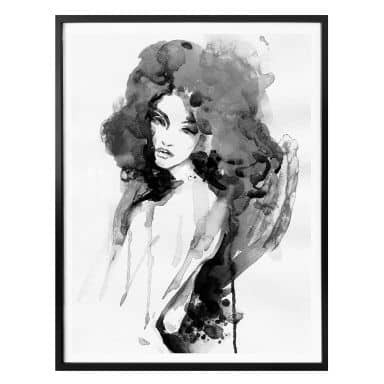 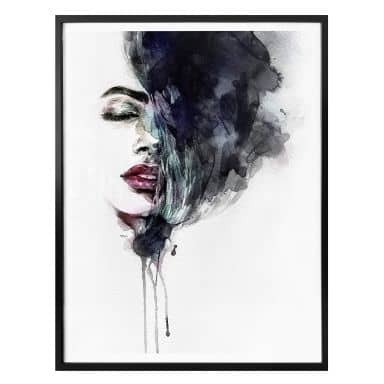 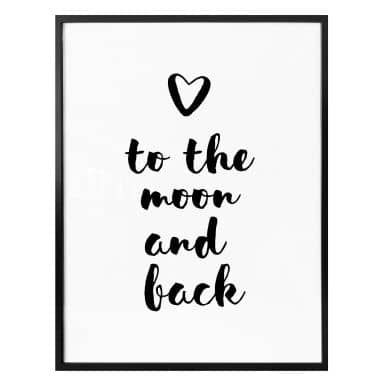 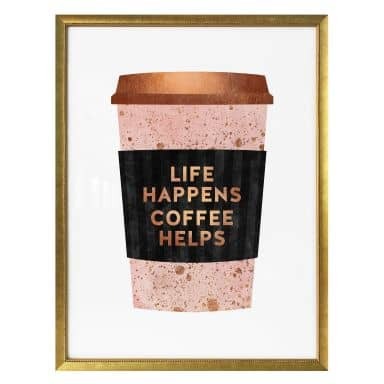 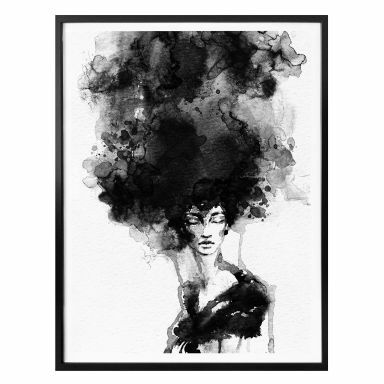 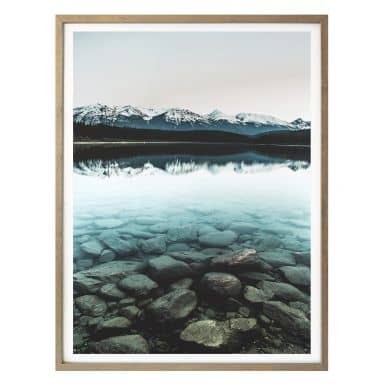 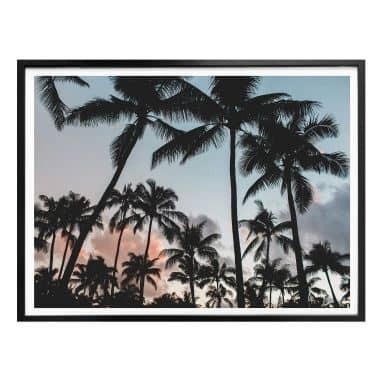 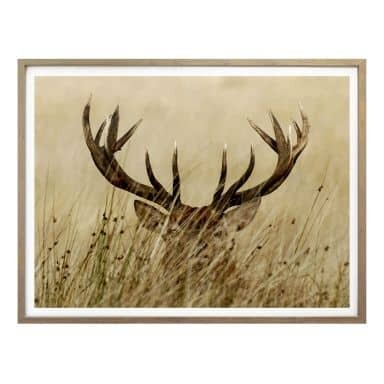 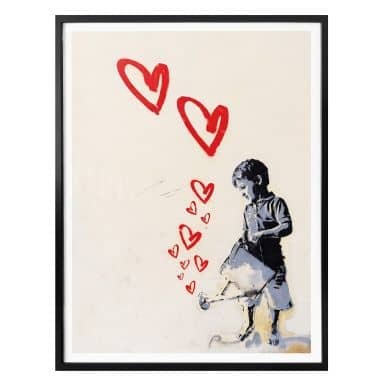 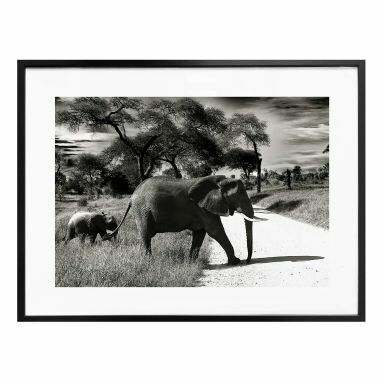 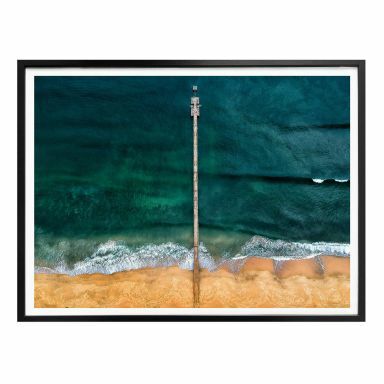 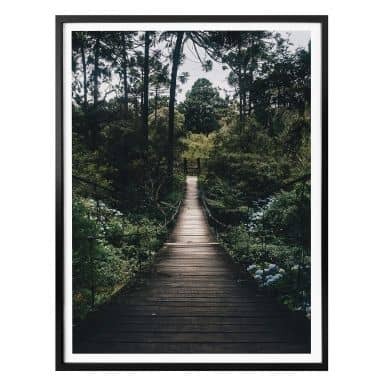 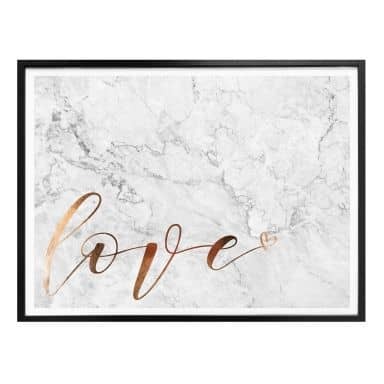 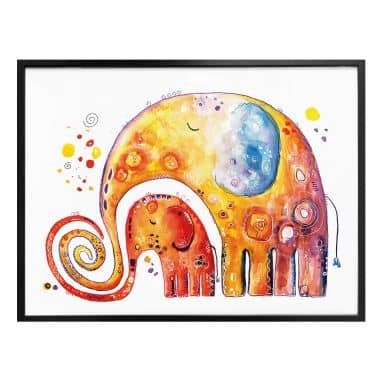 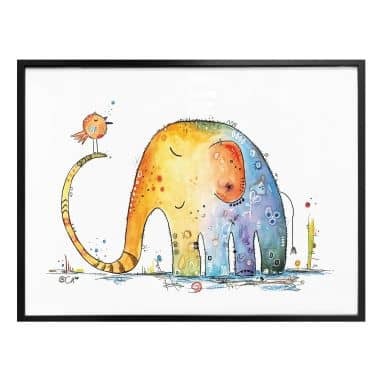 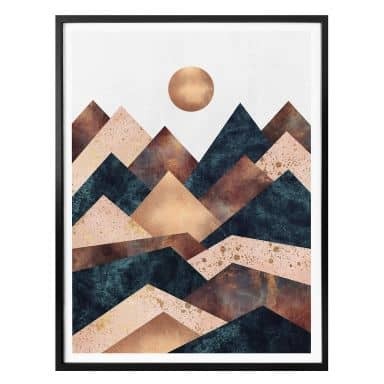 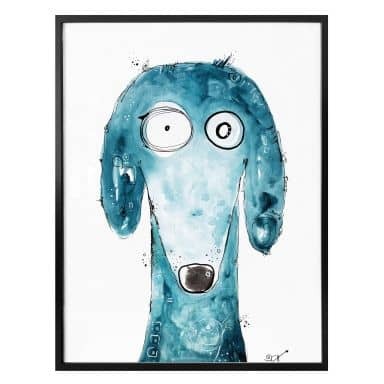 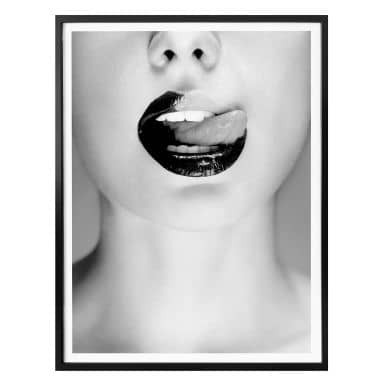 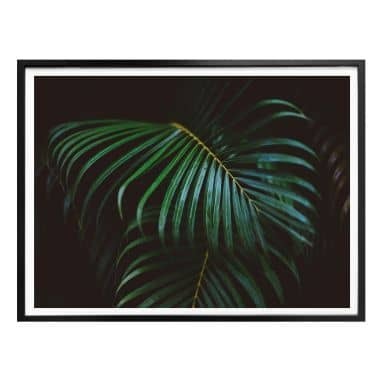 At wall-art.com you can find beautiful posters, but also lovely wall art prints on canvas, glass or forex, splashbacks for your kitchen and home accessories. 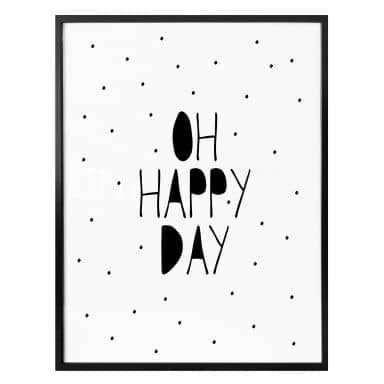 Enjoy shopping! 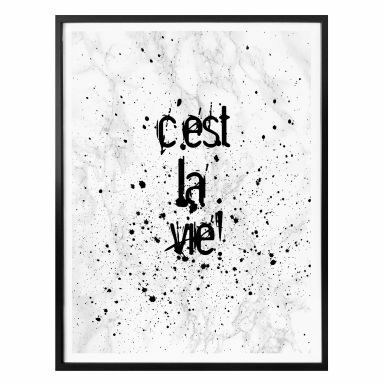 Enjoy browsing our most popular posters! 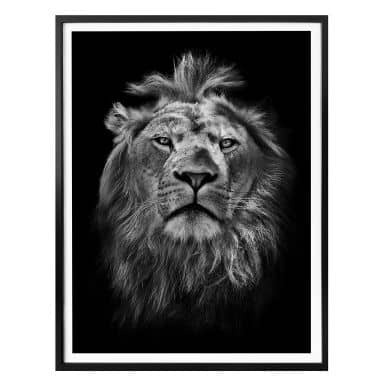 Decorate your wall with the impressive lion's head! 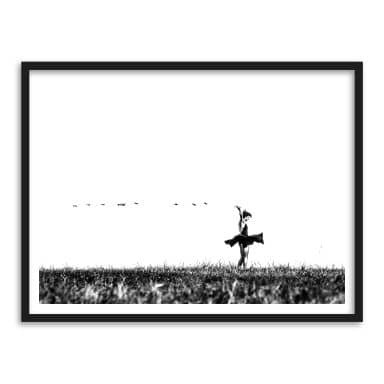 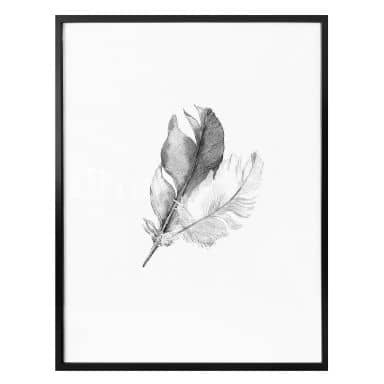 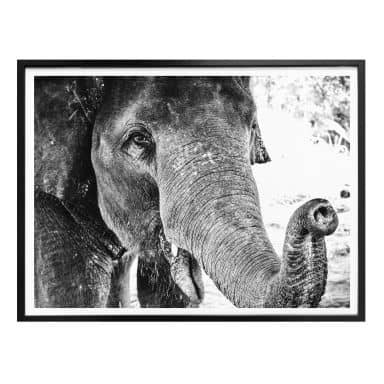 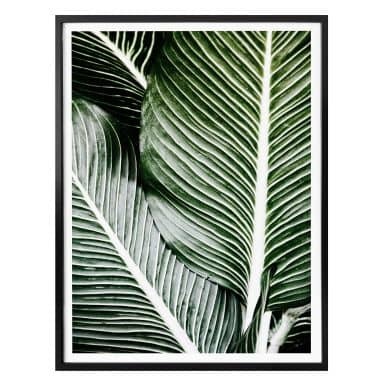 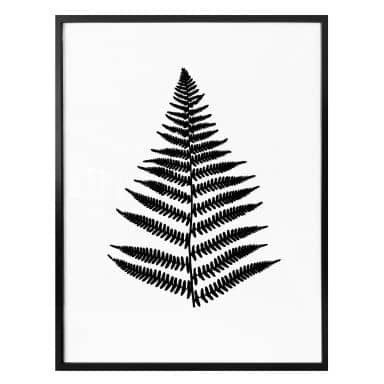 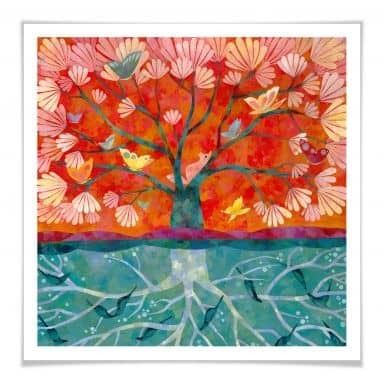 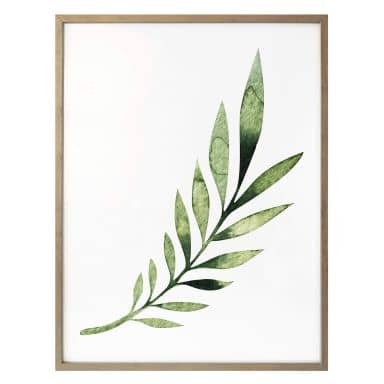 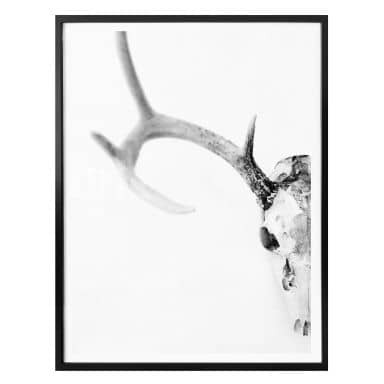 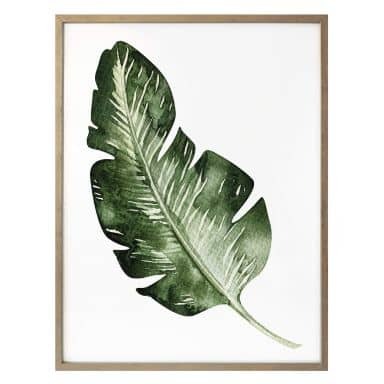 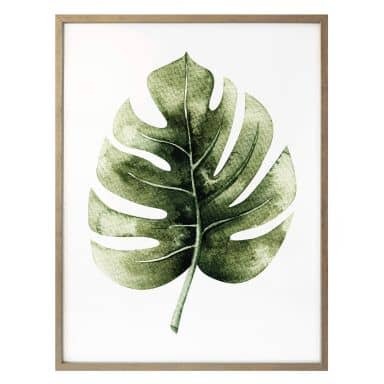 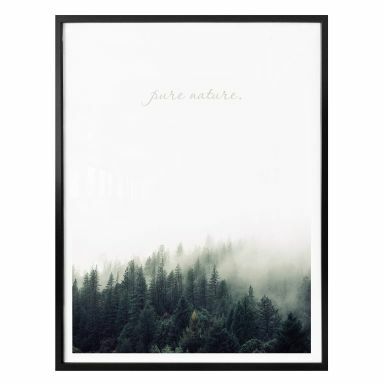 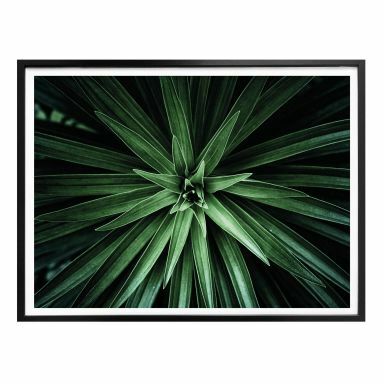 Decorate your favorite wall with the great nature design! 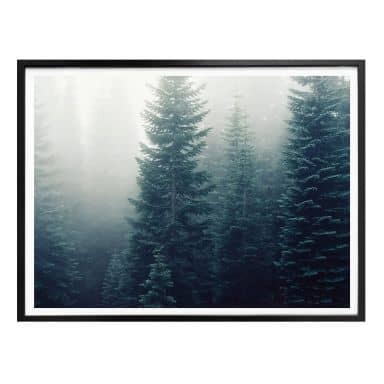 Magical forest feeling for your home. 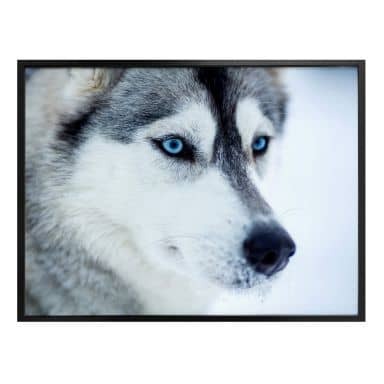 A beautiful picture of a Husky! 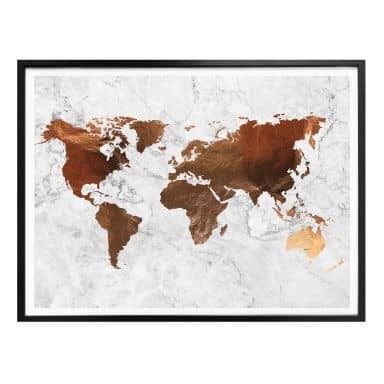 Don't we all love chocolate?